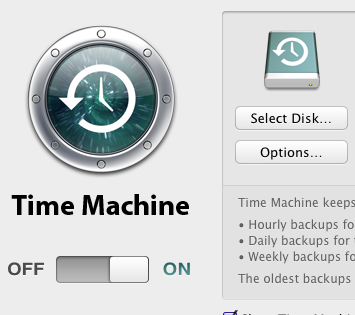 Time Machine is a piece of Apple software, but you need to have some hardware for it to back up onto. 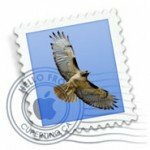 One option is external firewire or USB hard drive – a good option if you only have one computer. A second option is to run it on a networked external storage device. That means that it plugs into your network, via an ethernet cable, and any Macintosh on your network can backup to it. This is how Apple’s ‘ Time Capsule’ works. 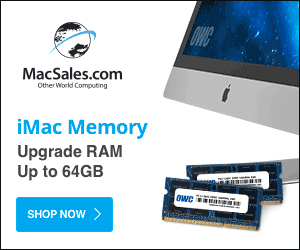 It’s a great option if you have more than one Macintosh in your house. 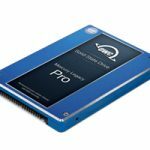 There are non-Apple solutions available – this article explains how to set up Apple’s Time Machine on a Western Digital My Book Live. 1. Buy a My Book Live. I picked up a 2 Tetrabyte one up for $221 from amazon.com*, shipped to Australia for $317 – compare that to Apple’s Time Capsule at $649, there’s quite a difference. 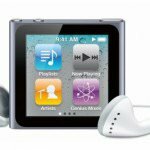 Apple sell the Western Digital MyBook on their website, but not the networked MyBook Live. 2. Assuming you already have a network – some kind of a router connected to the Internet and connected to your home computers – plug the ethernet cable from the My Book Life into your router, then plug the power adapter in. At this stage the My-book live that I had needed firmware updates and this took a bit of fiddling. I won’t explain it here, but basically I needed to login and tell it to upgrade it’s firmware automatically from the web. The manual firmware upgrade did not work. 4. There should be a disc that automatically appears that says on “MyBookLive – backup” – select this disc and click ‘Use for Backup’. When it asks you for a password, select the ‘Guest’ option. 5. 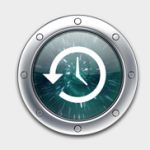 Make sure the time machine slider is set to ‘On’ and Time Machine will automatically backup your machine every hour, every day and every week. 6. Go to System Preferences, Spotlight, and click on the ‘Privacy’ tab. Click the plus button and select The My Book Live is a great solution because it comes ready to work with Time Machine out of the box. All you have to do is plug it into your ethernet router and your computer will find it as easily as an external hard drive. Why do you select the MyBookLive drive in Spotlight, for what reason please? 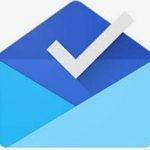 Selecting MyBookLive in the Spotlight Privacy Tab tells Spotlight to NOT to include your Backup in its search results otherwise you will see two of everything in every search – the original and the backup. 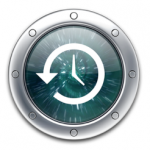 OS X should do this automatically – not include Time Machine results in Spotlight searches – but there have been reports of Time Machine results appearing in Spotlight searches so this is just a precaution to make sure it doesn’t happen. I have this same set up and tried to restore from it yesterday and received a you do not have permission message (i am the administrator, owner and only user). I called Apple and was told that time machine would not now work with a non apple network drive and had to use either a USB or Firewire drive. 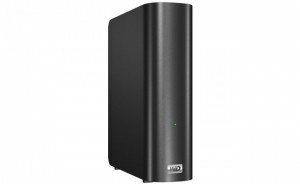 I called Western Digital and they did not dispute the question, but offered to replace my new My Book Live with a My Book Studio LX. I do not understand why it would not work as i can easily see the drive and the contents of both the public folder and the backup that were taken. Any ideas? I have the same set up problem too – trying to run Time Machine on MyBook Live and not working at all. I’m also backing up another laptop (PC) onto the NAS and it seems to work ok. Just seems that TM isn’t working properly. Would love to hear ideas on this too! The Problem is caused by Lion. This is exactly what happens for me. Did you ever get it to work? It keeps saying “backup delayed, waiting to backup” after it has been backing up GBs for several minutes/an hour. Time machine DOES work with non apple network drives, at least it works with MyBook Live. Make sure you have the latest software update on the MyBook Live – see the link in the comments above. How long does the first back up take? I have about 80GB to back up and the indication is that it will take weeks to complete the first backup. I have simply connected the myBookLive to the router via ethernet and the macbook pro to the router via ethernet. Mine took a day or so. any idea how to backup specific folders on Mac on the mybook live duo? 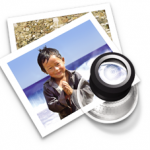 i could back up full pc on timemachine or so however i can not access my files as photos and music and documents like i used to do when backing up a windows laptop. i need to choose specific folder and back it up automatically as in when i add files to it it can automatically back them up to my book live duo and i can access them from there.